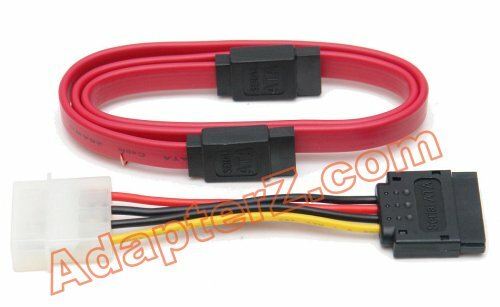 Cable comes in standard red color (most common color for SATA cables). It has standard 19" length and 100% reliability. 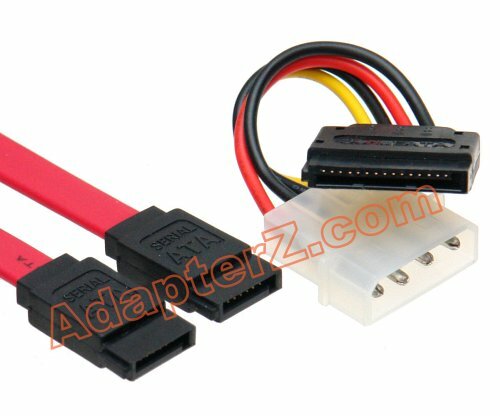 Also comes with the power converter in case your power supply does not have enough SATA power connectors.